Reading Buddies for K-5th grade--June 25, July 9, 16, 23-- Buddy up with an older student to read together. BenJammin Summer Reading Party for All Ages--July 30-- Music, awards, and fun! 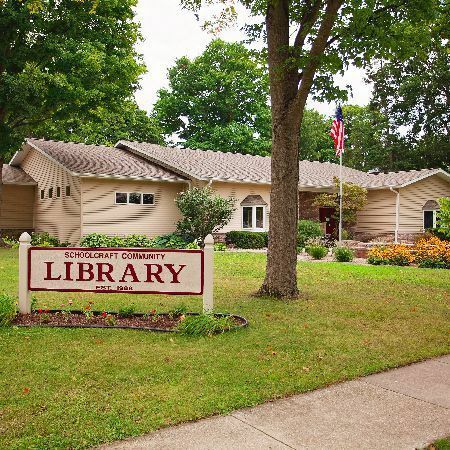 Be sure to stop by and see us at the Schoolcraft Public Library on these special days, or please visit us during normal hours to check out some of our THOUSANDS of books that are sure to engage your summer reader!